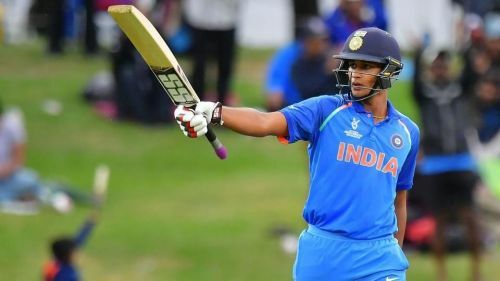 Will we see Pant opening the innings at some stage in IPL 2019? 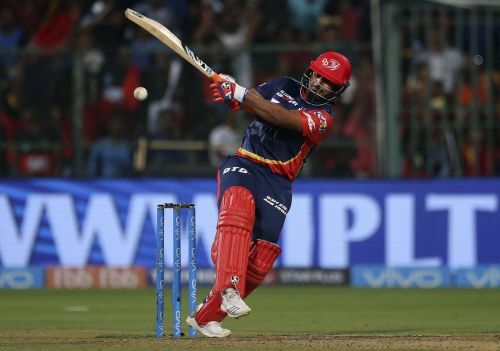 Delhi Daredevils will enter IPL 2019 with a new name and renewed hopes. Delhi Daredevils has become Delhi Capitals and the team looks strong and balanced on paper. There was no dearth of talent in the Delhi camp, but the problem was the execution. However, the team has got some experienced batsmen in Shikhar Dhawan and Colin Ingram in the side this season and they will be expecting them to provide solidity to its young batting line-up. Delhi will be spoiled for choices as far as it's opening combination is concerned. There are some highly talented opening batsmen in the batting line-up and it is going to be interesting to see who will get the opportunity to play in the playing XI. Here are the 6 opening options Delhi Capitals will have at its disposal in IPL 2019. Ankush Bains is a promising young wicket-keeper batsman from Himachal Pradesh. Bains, who has represented India at the U19 level, has previously been part of the Rajasthan Royals, Chennai Super Kings and Rising Pune Supergiant, but hasn't played a single IPL match so far. The 23-year-old captained Himachal Pradesh in the recently concluded Syed Mushtaq Ali Trophy. He is an opener by trait and will be keen to make his IPL debut in 2019. Manjot Kalra was bought by Delhi Capitals last season following his terrific performance in the U19 World Cup. Kalra played a match-winning innings in the final of the tournament and impressed everyone with his technique and timing. While his India U19 teammates Prithvi Shaw and Abhishek Sharma got a chance to show their mettle in the IPL, Kalra warmed the bench throughout the season. The youngster will hope to get his opportunity in IPL 2019.